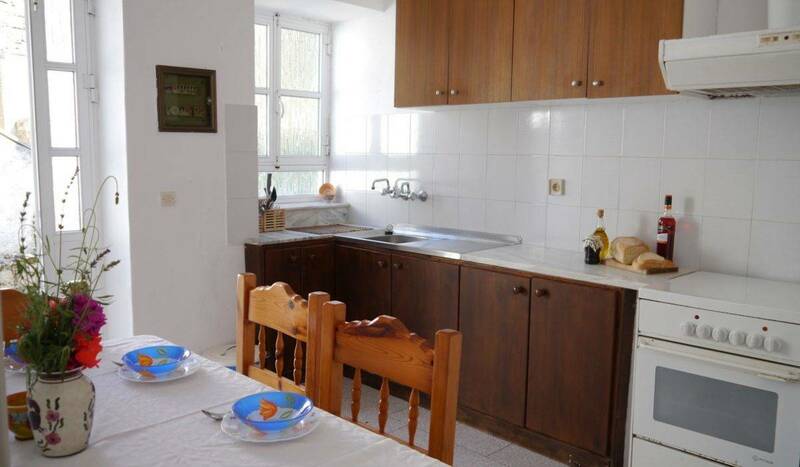 This charming apartment is perfect for those who are looking for base themselves in the centre of the bustling fishing village of Loggos. This first-floor apartment peers across the harbour, overlooking the colourful display of boats gathered in the small port below. 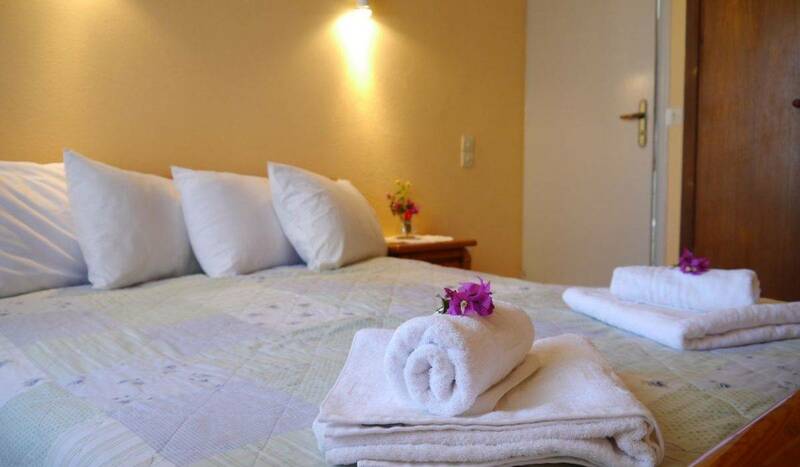 Its small balcony provides views over Loggos harbour, as well as the beautiful Ionian Sea. 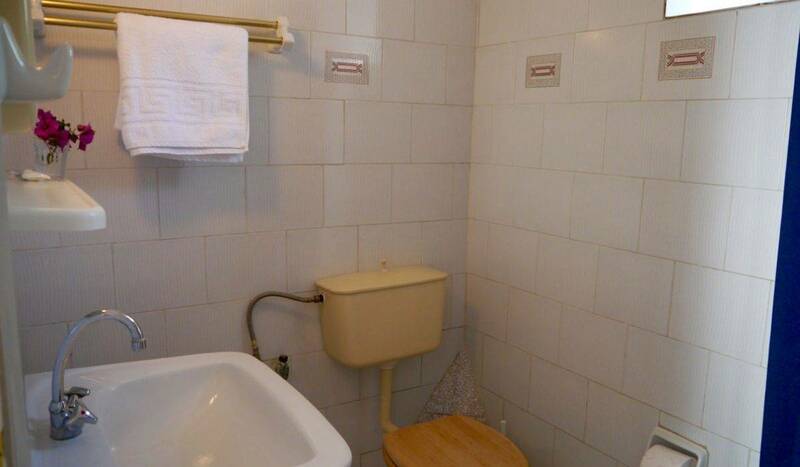 A quiet rest stop, the apartment has two double bedrooms, a kitchen, balcony and shower room. 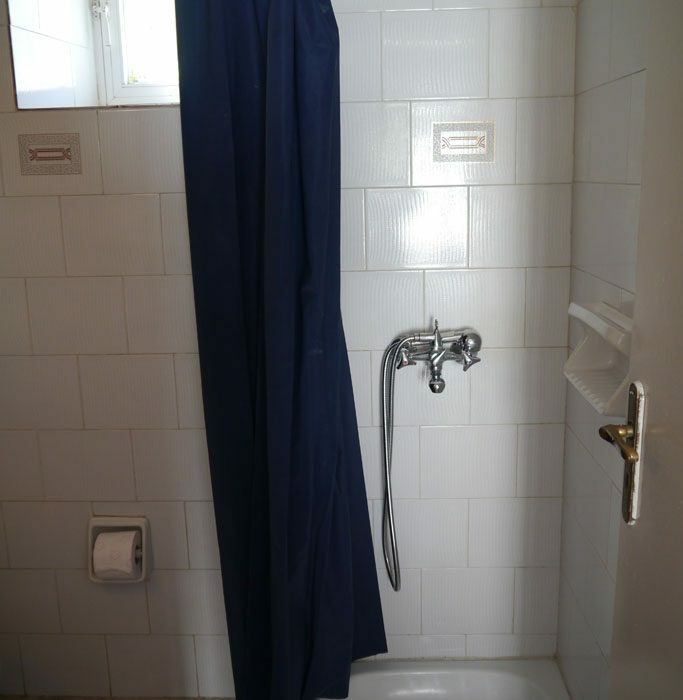 Furthermore, air conditioning is also supplied for complete comfort in the humid summer months. 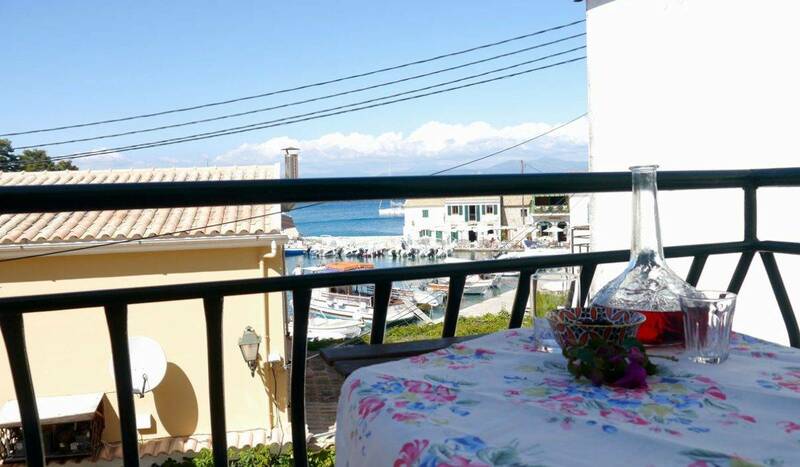 A stone throw away from the local shops, restaurants and nearest beach, Loggos View is a great location for those who wish to be in easy reach of everything in the village as well as explore a little further afield.